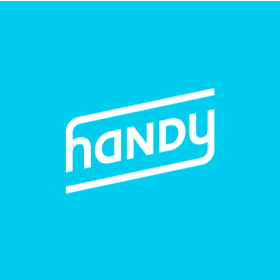 Stories about product, design, and engineering from Handy HQ. Or, getting the bugs out of your YARN. Or, how we managed to make our stack run more efficiently and cut our AWS bill, which made the finance team happy. A deeper dive into how we approached tipping on the Handy platform.